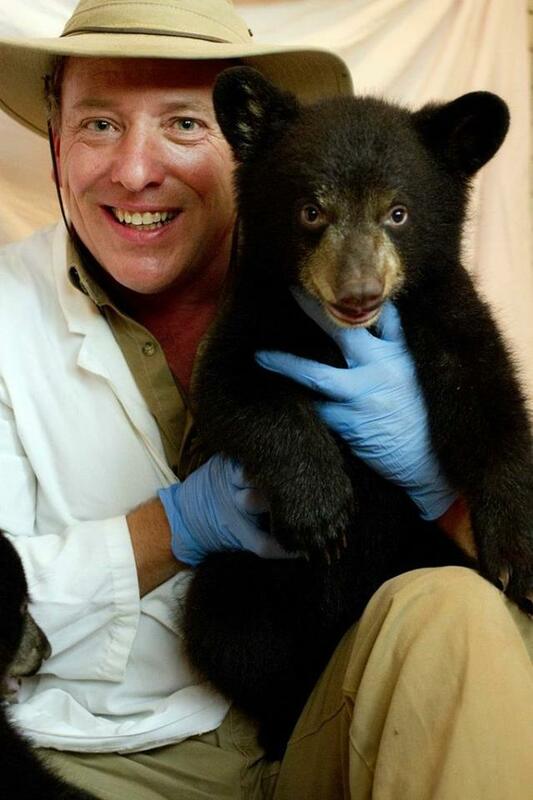 What do you get when you combine exciting, exotic animals, a hilarious high-energy performer, and a fantastic, educational magic show? Epic's exotic animal entertainer! 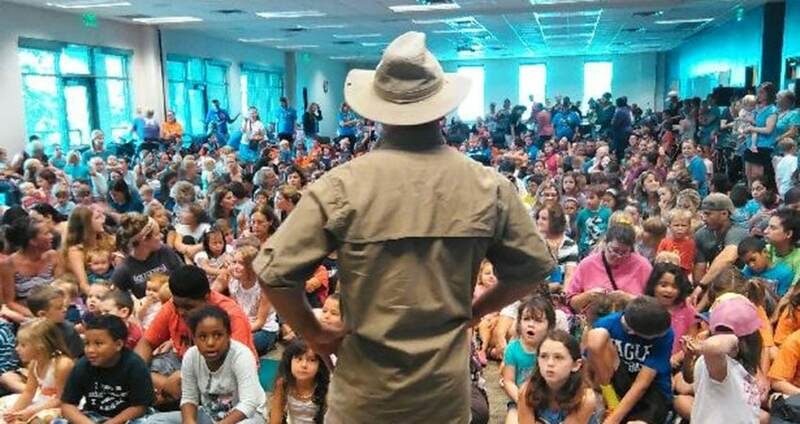 Our exotic animal entertainer is one of the most highly requested children’s performers in Texas. Bringing a show loaded with audience participation, surprises and opportunities to learn, he’s the perfect entertainment choice for schools, summer camps, churches, birthday parties and even library functions. When you book our exotic animal entertainer show, you’ll get a highly interactive, dynamic and customizable performance that’s tailored to meet your needs. It features several animals from all around the globe, including a tortoise from Africa, a giant tegu lizard from South America, and a bearded dragon from Australia! 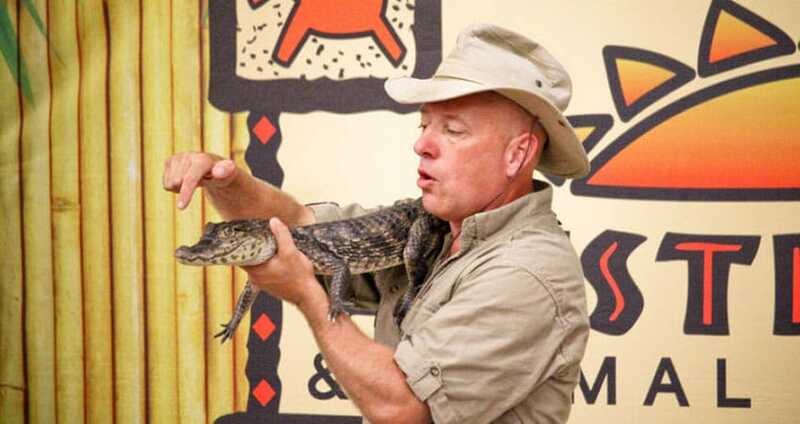 Children are able to get a good look at these fantastic animals as our exotic animal entertainer explains fun and interesting facts about each of them. 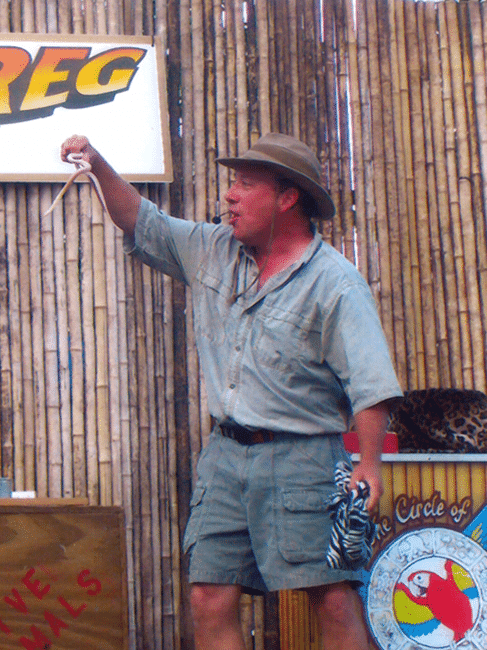 Our exotic animal entertainer is an experienced and engaging entertainer with more than 20 years as a magical, comedic performer. 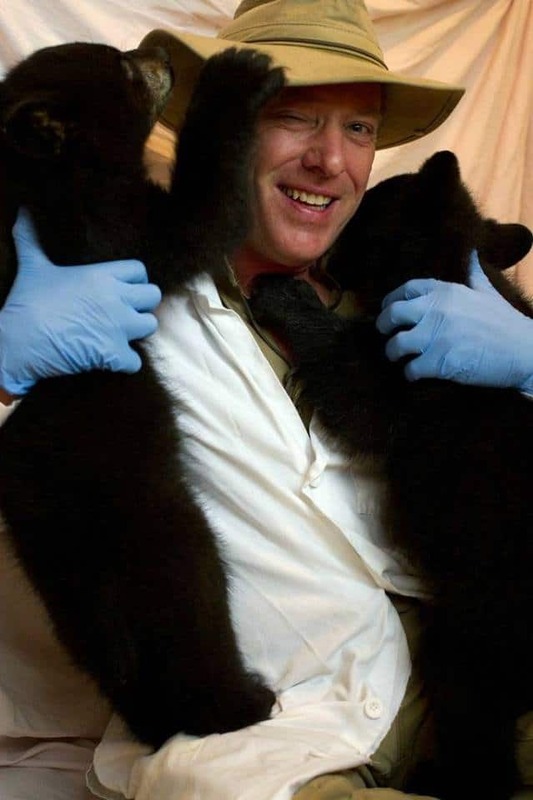 With his strong background as a wildlife biologist, he can effortlessly tackle a wide variety of themes and topics in his shows. 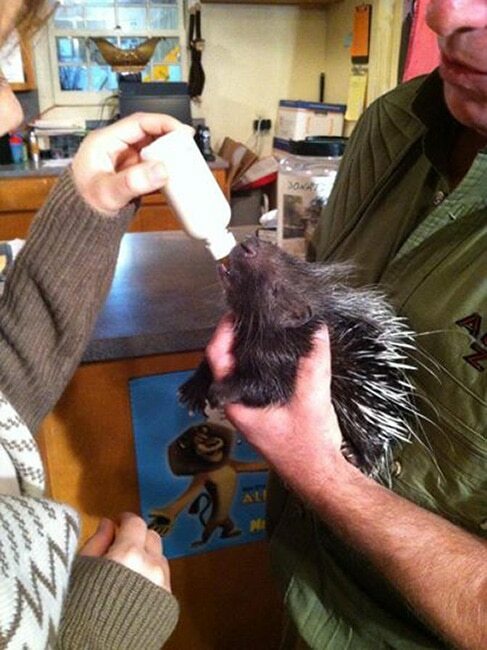 Contact us today to request an exotic animal entertainer for your next occasion! 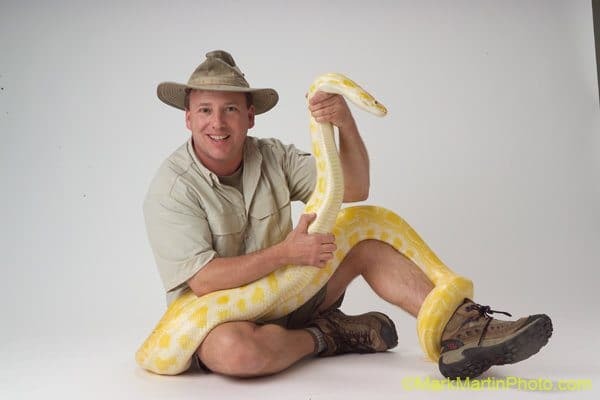 Book an Exotic Animal Entertainer Today! How long does it take for Safari Greg to set up? Safari Greg sets up in just 15 minutes. However, he prefers to arrive earlier so he can be sure to deliver a seamless show. How much space does Safari Greg need? Safari Greg can scale his show up or down to fit any space you have available, but we do recommend at least a 4 foot by 8 foot area for the best performance results. What animals does Safari Greg have? 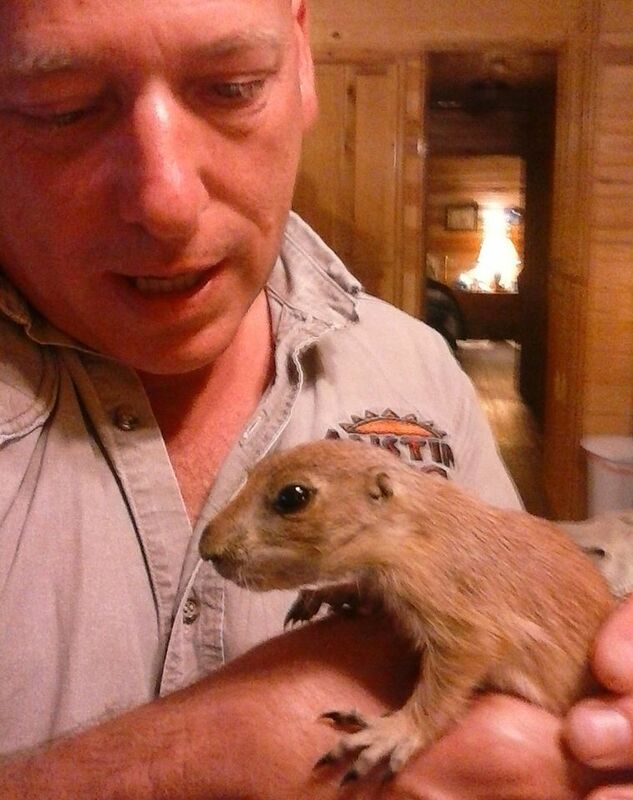 Safari Greg’s full list of animals includes a corn snake, a Burmese python, a tegu lizard, a leopard tortoise, a caiman, a ferret, a rabbit, a prairie dog and a bearded dragon. Can children pet the animals? Yes, but not all of them. Safari Greg will make sure to be very clear on which animals can and cannot be touched. What if I don’t have a sound system for the show? Can Safari Greg bring his own? Yes, Safari Greg can provide a sound system. Let us know and he’ll bring one!